I am pleased to report that “Warning Signs” has surpassed 3.6 million visits. It had more than 73,000 visits in June and, as word spreads about its commentaries, posted from Sunday through Thursday each week, it continues to attract a growing audience of visitors. This isn’t justice at work. There are more than 40 million smokers in the U.S. today. Smokers, let alone cigarette manufacturers, however, haven’t had the benefit of equal or fair-minded justice since 1984 when U.S. Surgeon General C. Everett Koop called for “a smoke-free society” by the year 2000. Probably not long at all. On July 26, a New York Times editorial opined that marijuana should be legalized, removing the federal laws prohibiting its sale and use. “After a great deal of discussion, the balance falls squarely on the side of national legalization.” But it’s still smoking! Playing it safe, the Times' Editorial Page Editor, Andrew Rosenthal, told ABC’s “This Week” that “We’re not urging people to smoke pot any more than we are for them to drink alcohol or smoke cigarettes. It’s just that making it illegal was creating a social cost for the country that was absolutely unacceptable.” Yeah, sure. Ms. Cliff was hardly alone. 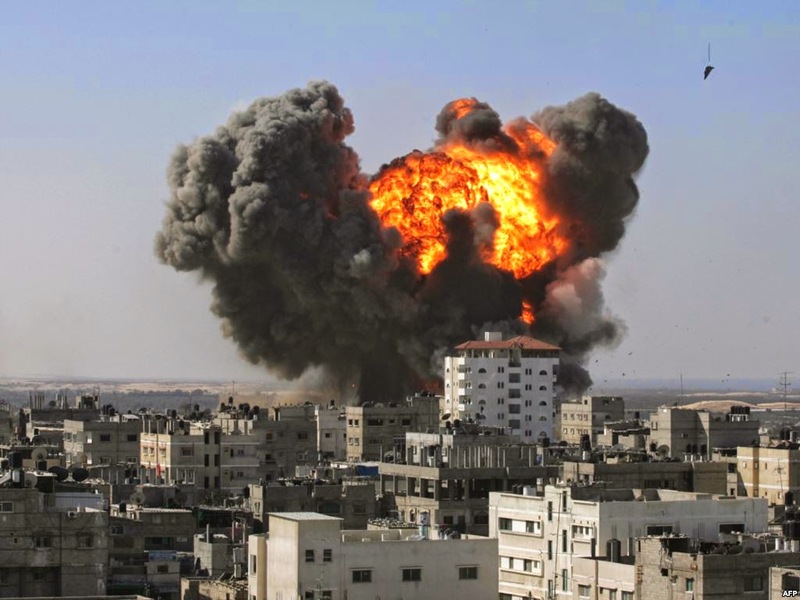 In Great Britain, the Deputy Prime Minister, Nick Clegg, in contrast to Prime Minister David Cameron, also declared Israel’s response to Hamas as a “disproportionate form of collective punishment” on the citizens of Gaza. On July 26 The Times of Israel reported that “Thousands of pro-Palestinian protesters marched in London and Paris on Saturday, calling out against Israel’s military operation in the Hamas-controlled Palestinian enclave. No doubt the expressions of support were welcome in Israel, but when it strikes back against its enemies it tends to run out of friends rather swiftly. 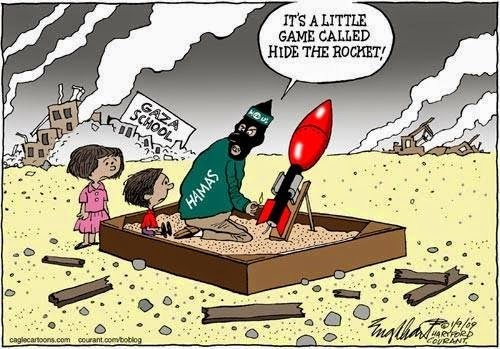 In Scandinavia, Denmark, Finland and Norway backed the Palestinians but the European Union did condemn the rocket attacks by Hamas, as well as its use of human shields. Consider Israel’s history. In 1948 prior to and following its declaration of independence, Israel fought several Arab armies. In 1949 armistice agreements established lines between Israel and its neighbors. In the 1950s and 60s the Israelis had to respond to constant Fedayeen—Arab guerillas--incursions from Syria, Egypt, and Jordan. In June 1967 Israel fought the Six-Day War with Egypt, Jordan, and Syria, with troops contributed by Iraq, Saudi Arabia, Kuwait and Algeria. When it was over, Israel had increased its landmass and are now called “occupiers” for having defended itself and won! From 1967 to 1970, Israel fought a war of attrition as the Egyptians, aided by Jordan, Syria, and the Palestinian Liberation Organization, sought to recapture the Sinai. In October 1973, the Israelis fought the Yom Kippur War against Egypt and Syria. It began with a surprise attack on one of the holiest days of the Jewish calendar. Are you getting tired of reading about the many wars waged against Israel? Well, let’s just include the Palestinian insurgency in South Lebanon (1971-1982); the 1982 Lebanon War in 1982; the South Lebanon conflict (1982-2000); the first Intifada (1987-1993); the second Intifada (2000-2005); the 2006 Lebanon War; the Gaza War (December 2008 to January 2009); and Operation Pillar of Defense against the Gaza Strip in November 2012. Which brings us to Operation Protective Edge in 2014. One might assume that after being continually defeated, the Arabs would conclude that peace is a good option, but that is not the mentality that Israelis have been dealing with for the past 66 years and earlier when the first Zionists moved there to escape the anti-Semitism they encountered in Europe. One might also assume that, if Canada and Mexico had been making war and firing rockets and missiles into the U.S. for that amount of time, we might conclude that a “proportional” response did not work very well. Israel’s leaders initially embraced a policy of strategic deterrence in which disproportionate force was utilized to reduce the potential for further attacks. This was the policy between 1948 and 1993. After it signed the Oslo Accords in 1993, its leaders shifted to a policy of restraint, but it didn’t work. In the Middle East restraint is interpreted as weakness. Between September 1993 and September 1998, terrorists based in the West Bank or Gaza struck Israel more than ninety times, killing 279 Israelis. In 2005 then-Prime Minister Ariel Sharon struck upon a bold plan to provide the Palestinians with territory of its own adjacent to Israel. He ordered some eight thousand or more Israelis out of the Gaza Strip and turned it over to the Palestinian Authority, Fatah. Not long after, Hamas was elected the ruling party in Gaza and drove out Fatah. A proxy of Iran, Hamas began to receive missiles and build miles of tunnels on both its Israeli and Egyptian borders, the former to attack Israel and the latter to smuggle weapons and other items. 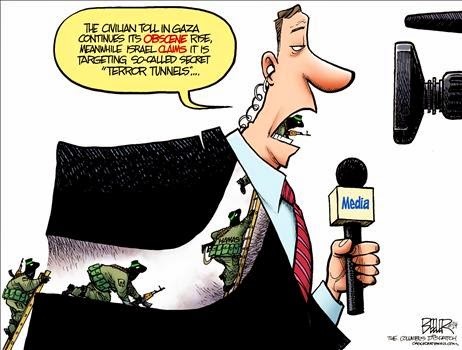 Now both Israel and Egypt are destroying those tunnels. Commentator Andrew McCarthy said it best: "Hamas did not suddenly become a terrorist organization after it was elected. Hamas was elected because it was a jihadist organization. It was elected because, by its own declaration, Hamas connects Palestinians to something they find attractive: the global Islamic-supremacist movement. Palestinians widely reject Israel’s right to exist. They regard not just Gaza, Judea and Samaria but all of Israel as 'occupied Palestine.' Even those Palestinians who purport to accept the 'two-state solution' see it as a way-station on the march to a one-state solution in which the Jewish state eventually ceases to be. Palestinians chose Hamas precisely because Hamas was seen as more dedicated than Fatah to the achievement of that goal-not to mention, more brutally competent." Those who talk of Israel’s “disproportionate” response to Hamas, in the context of its long history of having been under attack by neighboring nations and the so-called Palestinians, sound like the babbling idiots that they are. The Israelis want peace. The only way they will obtain it is to make waging war against them too painful to sustain. In the July 24 edition of The Wall Street Journal there was a commentary, “Wanted: Converts to Judaism” by the chancellor of the Jewish Theological Seminary, Arnold M. Eisen. I thought to myself that this was an extraordinary time to be suggesting conversion to a faith that is literally under attack in Israel and being attacked by the reemergence of anti-Semitism in Europe. Here in America we are witnessing the most pro-Islamic and anti-Semitic administration in the history of nation. In the wake of the Holocaust following World War Two what anti-Semitism existed in the U.S. gave way to an era of good will toward Jews. In Europe open expressions of anti-Semitism were out of favor. Eisen’s concern is the extensive inter-marriage between Christians and Jews in which Judaism is often abandoned in our historically Christian society. The news about Jews in the post-war years was largely about the nation of Israel and the wars it fought to re-establish and maintain the Jewish state. What those wars should have told us was that Islamic hatred of Judaism extends to Christianity as well. For Americans that lesson was driven home on September 11, 2001, but even the memory of that event has begun to fade to such an extent that Americans have twice elected a President who has never hidden his admiration for Islam, whose father was a Muslim, and who spent part of his youth in the Islamic nation of Indonesia. In office, his antipathy to Israel has been in stark contrast to the decades of support for Israel that presidents since Harry Truman have demonstrated. A curious trend has emerged in America that runs counter to its entire history. The celebratory elements of Christian holy days, particularly Christmas, came under attack with demands that holiday scenes of crèches and even crosses be removed from public areas. Being religious was not encouraged and the tradition of starting the school day with a prayer was banned. It is not too far a reach to say that the West, America and Europe, has been abandoning the depth of faith that distinguished it as church attendance fell off and resistance to attacks on the practice of religion declined. Home to some of the most beautiful churches on Earth, those in Europe are too often virtually empty. This has not been the case in the Middle East and parts of Africa where Islam has awakened from its passive existence due in part to the colonization that preceded and followed World War One. The riches that oil provided have played a role and today a nation like Qatar is funding the emergence of ISIS, the self-declared caliphate calling itself the Islamic State. Other oil-rich Middle East nations have supported al Qaeda only to discover that they were among its targets. 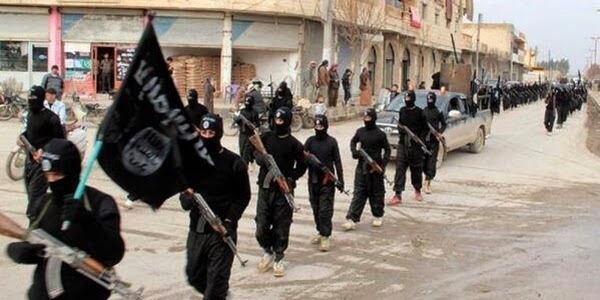 ISIS has turned on Muslims in the area between Syria and into northern Iraq whom they declare hypocrites and apostates. In Mosul, Christians have been told to convert, pay a tax, or die. While the rockets that have rained down on Israel are dramatic, the attacks on Christians throughout the Middle East have received less attention, but Christian Arabs have been driven from their homelands in the same way the establishment of Israel saw Jews forced to abandon homes in which they had lived for generations. While Americans, joined by European negotiators, attempt to get Iran to abandon its nuclear weapons program, they remain blind to the role Iran has played for decades, using Hezbollah and Hamas, two Palestinian terrorist organizations, to wage war on Israel and, by extension, the U.S. Not a day goes by without the calls, “Death to America” and “Death to Israel.” There is only one way to end Iran’s nuclear program and that is to destroy the facilities that enrich uranium and plutonium. At some point, it will come to that because it must. Israel is making it clear to the world that there is only one way to rid itself of Hamas and that is a military operation. Its troops are finding an astounding matrix of tunnels whose only purpose is to attack it. 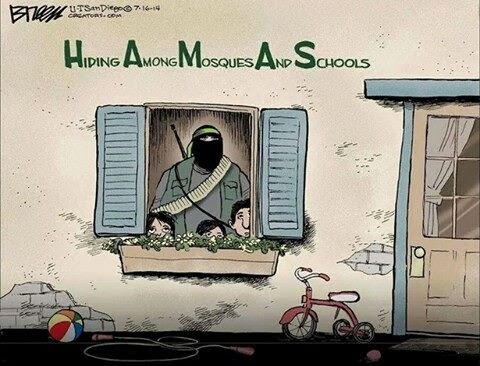 Utterly devoid of any moral standards, Hamas uses homes, schools and hospitals to hide its arsenal of rockets and Palestinian civilians are forced to act as human shields. The world’s media focuses on the deaths of their men, women, and children, but little notice of the rockets and missiles that continue to be fired at Israel. Meanwhile Hamas has been abandoned by Egypt and most other Middle Eastern nations other than Iran and Turkey. The so-called Palestinians have been led by men like the late Yassir Arafat and currently by Mahmoud Abbas of the Palestinian Authority, Fatah. Abbas has recently moved his family to a home in Jordan in the face of criticism that he has been too “cooperative” with Israel. On Quds Day last week, an event organized throughout the Middle East by Iran, an estimated 10,000 protesters gathered in the West Bank to protest Israel’s control of Jerusalem, a holy city to Jews and Christians, claimed as well by Islam. It was founded by King David. Even so, the European business sector was quick to engage with Iran following the news of the negotiations which have been extended and which have granted Iran billions in return for sitting at the table to discuss an end to the nuclear program that it will never abandon. In 2014, a century later, humanity needs to take a look at the fascistic, utterly immoral objectives and practices of Islam, and understand that it is at war with us, with moderate Muslims, and with all other faiths. It’s not “if” we shall have to deal with it militarily as Israel is doing, but “when.” That day is not far off. 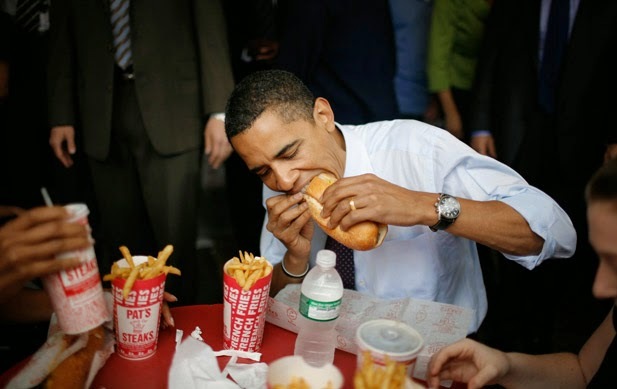 Given the successive scandals and monster laws like Obamacare that have been imposed on Americans, the federal government’s efforts to control and determine what you eat doesn't receive the attention that it should. The ultimate question is whether the government should tell you what to eat and then seek to enforce their views about it? The answer is no. The latest group to join the Food Police are those opposed to food grown with genetically modified organisms (GMO), calling for the labeling of them. This is intended to boost the sales of “organically” grown crops that allegedly do not use pesticides or herbicides. It is pure propaganda because, as Mischa Popoff, a former organic farmer and USDA-contract organic inspector, and the author of “Is It Organic?” recently noted in a Daily Caller article that “A whopping 43% of all certified-organic food sold in America now test positive for prohibited pesticides.” And, of course, “organic” food items cost more. All manner of reasons are being offered to explain the influx of thousands of illegal aliens, not the least of which is President Obama’s open invitation to Latin Americans to come here with the promise of becoming citizens at some point. By overloading the southern border, this has opened the doors to criminals and potential terrorists as well. In March, the Huffington Post took note of the other far lesser known or discussed reason our southern border is so porous. “Americans Spent About A Trillion Dollars on Illegal Drugs in the Last Decade.” With that kind of money awaiting them, you can be sure that the drug cartels are going to make every effort to satisfy the market. The article was about a Rand Corporation report by its Drug Policy Research Center as requested by the Office of National Drug Control Policy that tracked total expenditures, consumption, and number of users of marijuana, cocaine (including crack), heroin and methamphetamine. The decade tracked was 2000 to 2010. 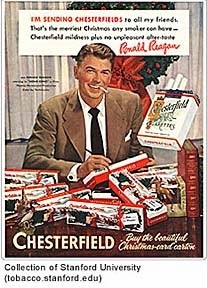 Despite federal spending between $40 and $50 billion to fight the war on drugs, “American spending levels on illegal drugs stayed more or less the same.” RAND drew some of its data from the Arrestee Drug Abuse Monitoring program, but it is no longer funded by the federal government which, one must assume, leaves it unable to know if the market for illegal drugs has expanded, shrunk or stayed the same. The news about the illegal immigration from Latin American nations has a side to it that has not received much news coverage. It has to do with the views of four-star Marine Corps General John Kelly who heads the U.S. Military’s Southern Command. In a July 8 essay in the Military Times, “Central America Drug War a Dire Threat to U.S. National Security”, Gen. Kelly noted how the drug cartels have overwhelmed the governments of Honduras, El Salvador, and Guatemala, rendering any opposition to them too great a threat. Cutting off aid to these countries as has been suggested by some will turn them into entities that are little more than names on a map and increase the distress of their law-abiding populations. Indeed, because so many of them have already come to the U.S., the children arriving here have families waiting for them. Seventy-three percent of the 47,017 minors apprehended at the border were from Honduras, El Salvador, and Guatemala. They will stay here to be processed by a system that has not deterred the estimated eleven million illegal aliens already living here. According to Sen. Robert Menendez (D-N), Chairman of the Senate Foreign Relations committee, despite the illegal immigration crisis the U.S. has encountered, Gen. Kelly’s U.S. Southern Command is “only sourced (financed) at five percent of the capacity it needs.” Reducing the funding to the U.S. military has been a priority of the Obama agenda. Allen West, a former Lt. 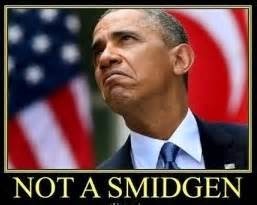 Colonel and member of the House of Representatives, writing on his July 8 blog, said, “We know Obama has a penchant for turning generals who don’t toe his line and agenda points—like former CENTCOM Commander Marine Corps General Mattis—into civilians, I certainly hope we don’t see another truth-telling general, a commander, called on the carpet by Obama’s lapdog Secretary of Defense Chuck Hagel—or worse, getting a call from the Capo di tutti Capi Valerie Jarrett. The appetite for illegal drugs that has been a part of life in the U.S. for many citizens has contributed to the illegal alien flow from the Latin American nations whose governments have been undermined by the drug cartels. It’s a vicious circle that is not likely to be broken any time soon, if ever. Watching left-wing organizations lose their wits denouncing conservatives is always fun and particularly if you know one of their targets. 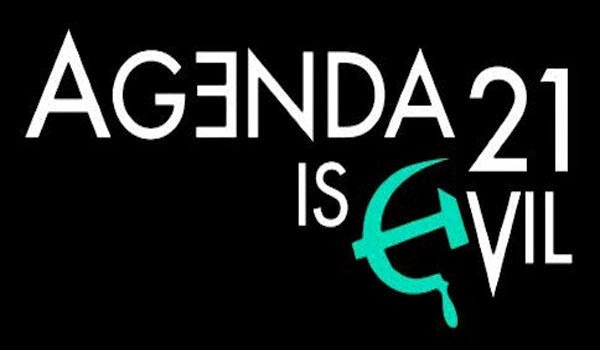 In my case, that would be Tom DeWeese, the founder and president of the American Policy Center; the most expert and outspoken opponent of Agenda21 in the nation. In the early 1990s I sent him a commentary and he published it in The DeWeese Report, a publication of the Center, and thereafter I served as the Center’s communications director for a while. These days I am on its board of advisors. 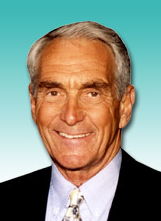 He is a patriot and he lives his love for America by devoting himself to educating people to the dangers of the United Nations Agenda 21 with its emphasis on “sustainable development” and a range of issues involving ill-conceived environmental policies and programs, the importance of private property rights, the threat of federal computer banks to individual privacy rights, as well as issues such as federal education policies in our nation’s schools. 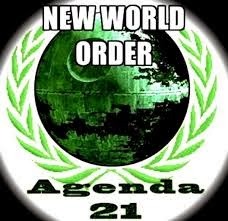 At the heart of Agenda21 is “sustainable development” which is justified by the global warming hoax that is based on reductions of carbon dioxide (CO2) and other so-called greenhouse gases. The Earth’s temperature and climate is determined by the sun. The gases of its atmosphere are in flux as oceans absorb and release CO2, and clouds come and go in a constant dynamic of change. What mankind does has virtually no impact on the weather short-term or the climate long-term. I told you he was a patriot, didn’t I? Because only patriots feel thqt passionately about individual freedom, property rights, free enterprise, and all those concepts that make Leftists break out in a cold sweat. Among the left-wing groups that do not like Tom is the Southern Poverty Law Center and it devotes a lot of time denouncing him. On their website, the SPLC reveals its own agenda and why Tom is the enemy. “For 20 years now, Tom DeWeese has been on a jihad against global plans for sustainable development.” The key word here is “global” as in U.N., not U.S. Imagine my surprise as I read the SPLC post that said, “Serving on the board of DeWeese’s American Policy Center (is) Alan Caruba” and noting that I blog for the Tea Party Nation. 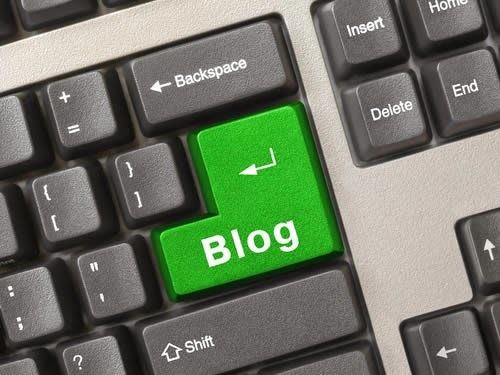 I contribute to their blog section, but I do not blog for the group. It should come as no surprise that the SPLC identifies Tea Party Nation as “a hate group.” It’s a pretty good description of the SPLC! “DeWeese’s outfit,” says the SPLC denunciation, “is only one of several obsessed with what has become one of the main conspiracy theories of the antigovernment ‘Patriot’ movement.” What’s amusing is the backhanded way SPLC acknowledged his success. “The effect of the fear-mongering fairy tale offered up by DeWeese and other conspiracy theorists have been almost unbelievable. Not only have some counties passed resolutions opposing Agenda21” but the Republican National Committee” did so as well in 2012. 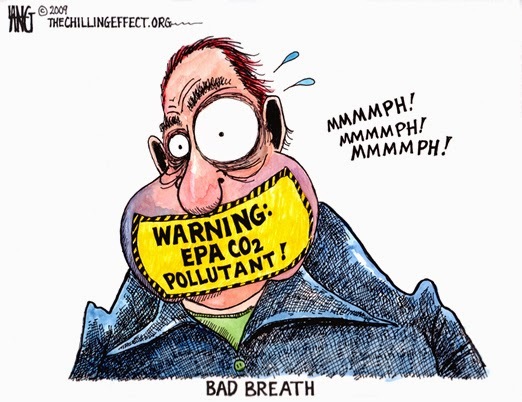 DeWeese offers advice to those who visit the APC site on how to stop Agenda21. 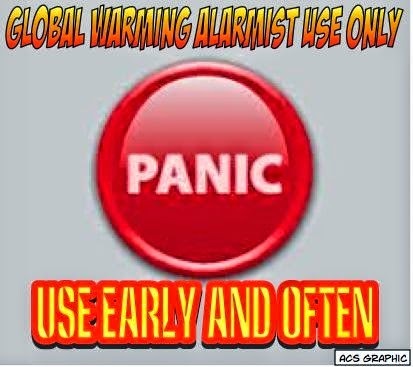 If “fear-mongering” includes pointing out that the Earth has been in a cooling cycle for the last seventeen years and that wind and solar power is an illusion costing far more than the value of the electricity it produces, then the SPLC has plenty to worry about. America is fortunate to have patriots like Tom DeWeese who take its Constitution and its values so seriously that they devote their lives to protecting them. Barack Obama has managed to do something one would hardly imagine a President could achieve by the midpoint of his second term. He has managed to anger most segments of the American populace, including those to the far Left who constitute a significant part of his base. It has taken time for most people to reach this point. What they are seeing and hearing is not what they were sold; a charming man of allegedly extraordinary intelligence. 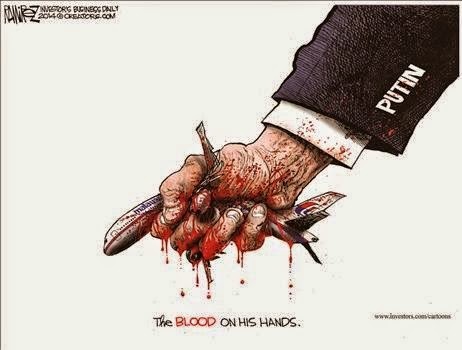 Friday’s press conference regarding the shoot down of the Malaysian commercial aircraft showed us a man utterly lacking any moral outrage and, as always, “leading from behind” by insisting this was Europe’s problem, not one that would be addressed by an America doing anything more than applying a few economic sanctions. He looked and sounded bored, annoyed that he had to utter a bunch of empty platitudes about Russia; the same Russia with which he and then Secretary of State Hillary Clinton had declared a “reset” from previous administrations’ relations. Putin took his measure and saw weakness. Obama’s response to the Middle East was to pull out all our troops from Iraq and a muddled series of actions in Afghanistan topped by the announcement of when troops there would leave, always a very bad idea when the enemy is still in the field. The “Arab Spring” became another Obama nightmare of bad decisions. It took years, but it eventually became clear to most paying any attention that Obama has told so many lies that whatever he says now is deemed worthless. 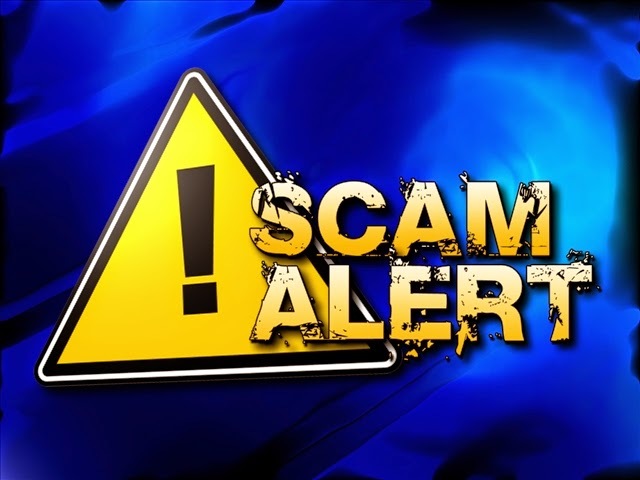 Then, too, his administration is now subject to congressional investigations that include the Internal Revenue Service and the Veterans Administration. The Attorney General was slapped with contempt of Congress. A key figure in the IRS scandal, Lois Lerner, has pled the Fifth. The House of Representatives is getting ready to sue Obama for failing to obey the Constitution’s separation of powers. The President’s efforts to ignore the Constitution have been met with an extraordinary number of Supreme Court rebuffs, many of which were unanimous. David Cuiller, president of the Society of Professional Journalists, said, “It is up to journalists—and citizens—to push back against this force. Hard!” As a member of the SPJ since the 1970s this is a welcome expression of indignation, but it is also been occurring across a full spectrum of Republicans, Democrats, and independent voters as various Obama policies have negatively affected them. No President has ever much liked the news media. This one, though, took them from adoration to distrust. With the exception of the network news shows and steadfast liberal newspapers, Obama’s news coverage is going to become increasingly harsh. Or should we say “accurate”? The illegal alien immigration issue has enraged average Americans and Obama is not helped when Senate Majority Leader Harry Reid claims that “the borders are secure” or House Minority Leader Nancy Pelosi makes some equally absurd and moronic claim. 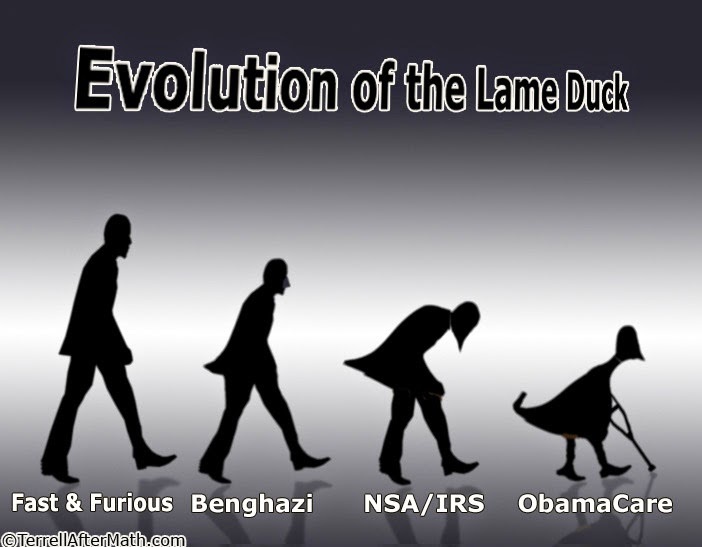 In the six years since Obama took office in 2009, Americans have encountered a succession of scandals that began with Operation Fast and Furious when a scheme to transfer arms to Mexican cartels was covered up by the assertion of executive privilege. The Obamacare lies were followed by administration efforts to force corporations and religious organizations to forego their faith-based beliefs. Millions of Americans lost their healthcare insurance plans, only to have them replaced for far more expensive ones. On top of the problems Americans encountered with the implementation of Obamacare, along came revelations that the Department of Veterans Affairs was letting some veterans seeking healthcare die by falsifying treatment records. While this was occurring the nation’s debt rose to a historic high of $17 trillion, causing its credit rating to be reduced for the first time. There has been no budget during his first and second terms. There are still more than 90 million Americans out of work and the prices of food and gasoline are rising. Following the Benghazi attack, the scandal was the lies told by Obama and Hillary Clinton, then the Secretary of State, describing it as a random attack despite the fact it occurred on the anniversary of 9/11. When the administration released five high ranking Taliban leaders at the same time we continue to be engaged in a war against them in Afghanistan, the public really began to take notice. It angered veterans and others. No one in Congress believes a word Obama says and the House of Representatives is getting ready to sue him for his failure to enforce the laws Congress has passed and his usurpation of unconstitutional power to alter laws whenever he wants. This is unprecedented in the history of the nation. And the scandals noted are only a small number of the actions Obama and his administration have taken that have finally combined to create a body of evidence that he has been acting against the interest and welfare of Americans he took an oath to protect. How does he expect to do that as he reduces the nation’s military strength to pre-WWII levels? Obama’s response to the growing level of anger has been to concentrate on fund raising for the Democratic Party, but even those benefitting from it do not want to be seen with him. In August he will take a long vacation in the ultra-rich environs of Martha’s Vineyard while thousands of illegal aliens continue to stream in and his only “solution” is to ask Congress for billions to care for them. And to blame Congress—Republicans—for failing to pass an immigration bill that amounts to an amnesty no one wants. The anger that has been building is likely to be expressed on November 4 when Americans go to the polls to clean house and, by that, I mean ridding Congress of as many Democrats as possible and replacing them with openly avowed conservatives. That’s just over a hundred days from now. He will not be impeached as he should be, but he will increasingly lack any power other than executive orders. The constitutional system will work, but it will take decades to repair the damage.